Jeff received a B.A. in Anthropology from Sonoma State University in 1991 and an M.A. in Cultural Resources Management from that same institution in 1996. He is currently a Principal at Far Western where he provides a research emphasis on the San Francisco Bay area, Central Valley, and adjacent regions of the Sierra Nevada and Coast Ranges. His interests include hunter-gatherer adaptations, landscape evolution and its effects on the archaeological record, paleo-biogeography and paleo-environment of California, and the culture history of central California. Results of Jeff’s research have appeared in Quaternary Science Reviews, American Antiquity, Journal of Archaeological Science, Journal of Ethnobiology, Journal of Vegetation History and Archaeobotany, Journal of California and Great Basin Anthropology, and the Journal of the Society for California Archaeology, among others. 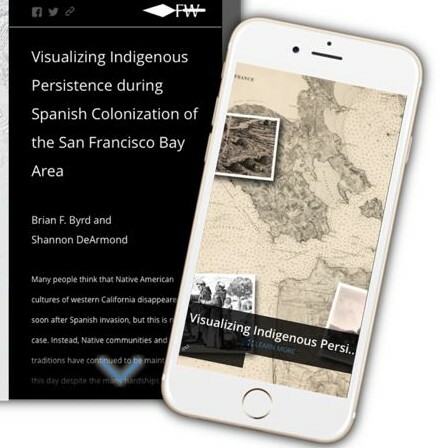 He is also the lead author of the Central Valley chapter in California Prehistory, edited by Terry Jones and Kathryn Klar, and is the co-author of monographs published by the Center for Archaeological Research at Davis and the San Luis Obispo Archaeological Society, as well as several book chapters published by the University of Utah Press and Texas A&M Press. 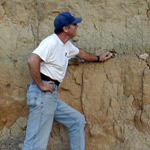 In 2006, Jeff, along with Jack Meyer, received the Martin A. Baumhoff Special Achievement Award given by the Society for California Archaeology, and his work has also received the Governor’s Historic Preservation Award (2007), and the California Preservation Foundation Design Award (2005).